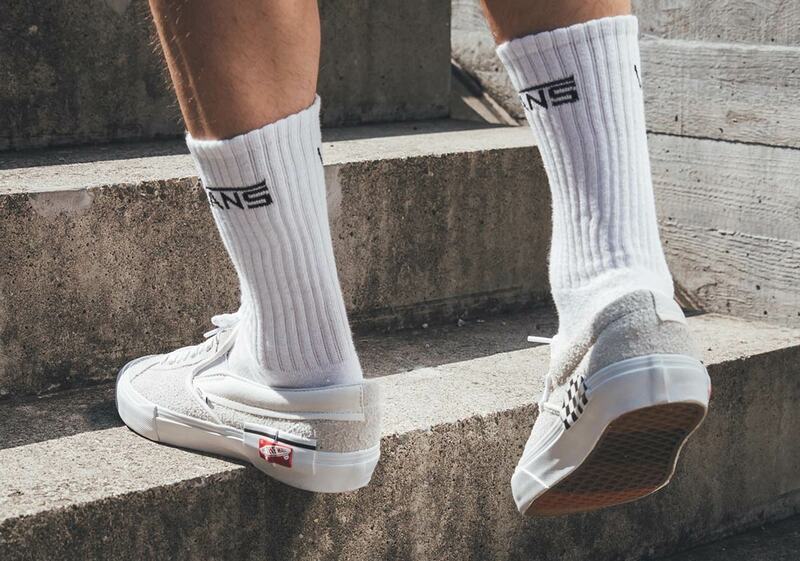 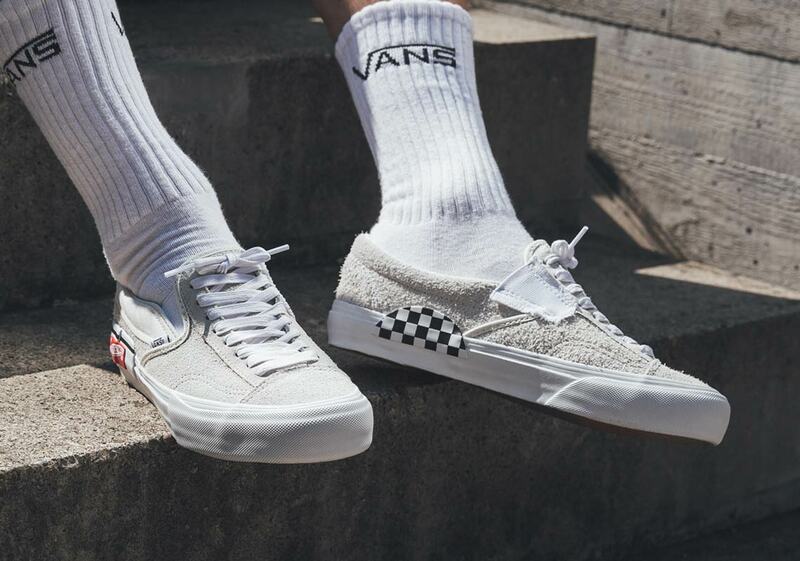 After causing quite a stir upon their initial release in June, the deconstructed Virgil Abloh-esque take on the classic Vans Slip-On is set to return to shelves next month. 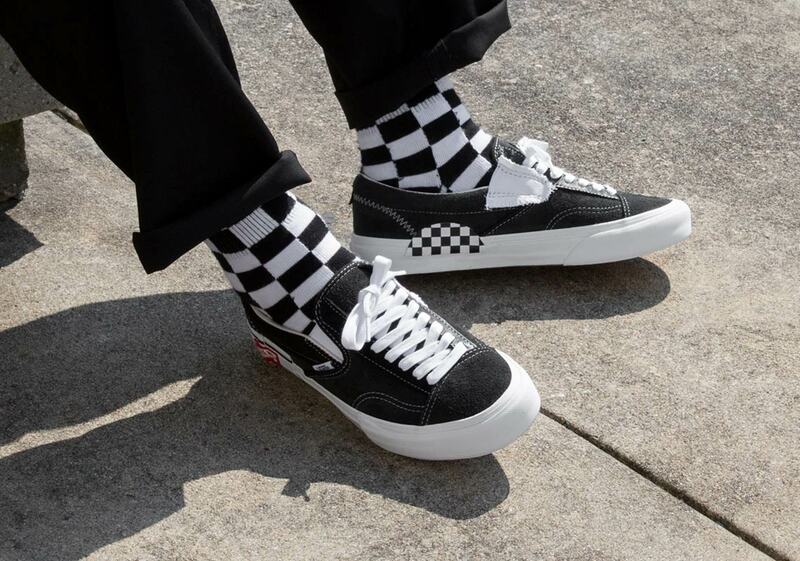 This updated take on the iconic silhouette adds an audacious lace system—strictly for looks, of course—to the throat, and also moves the red “Off The Wall” tab that usually adorns the heel to the lateral side of the midsole. 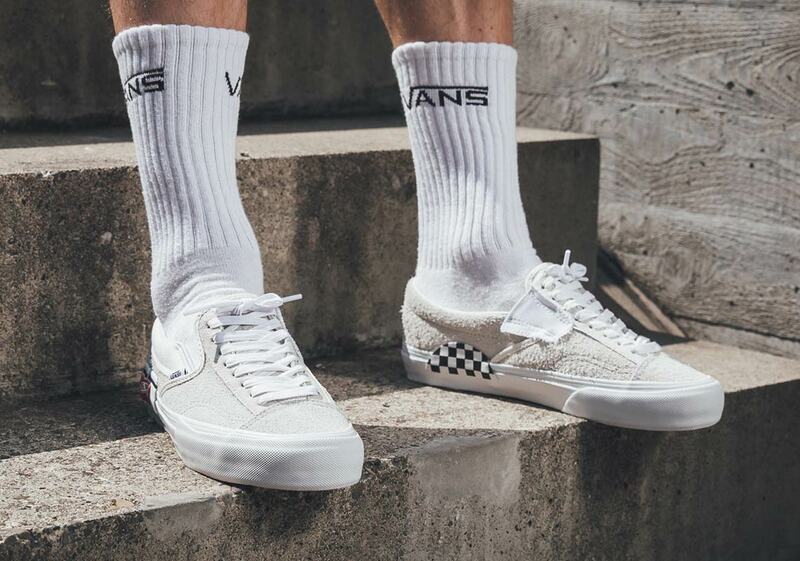 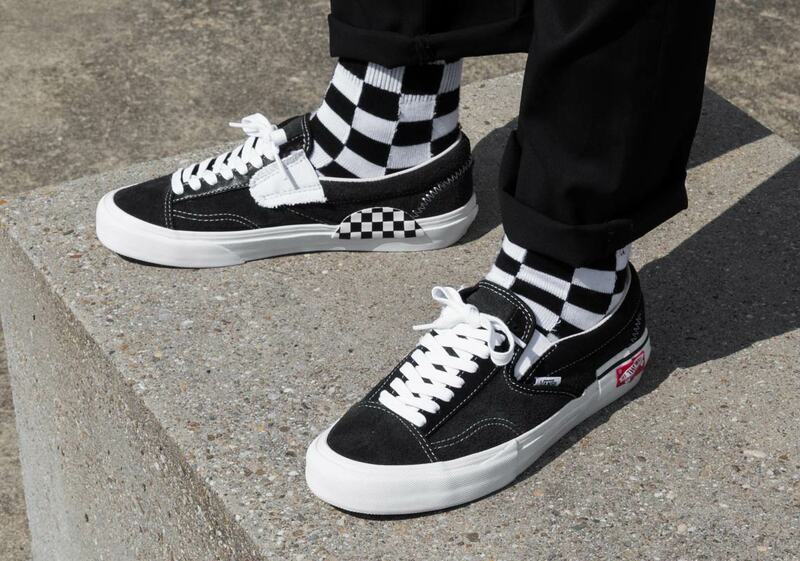 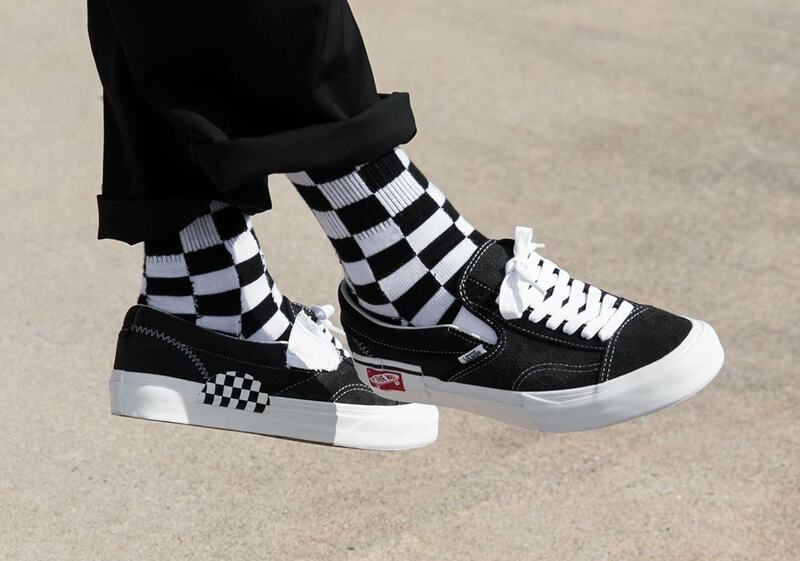 The medial side features its fair share of unique quirks as well: a semi-circle rubber patch with checkerboard detailing arrives right by the arch, and a rough-hewn patch of stretchy fabric covers the elastic binding for a final deconstructed touch. 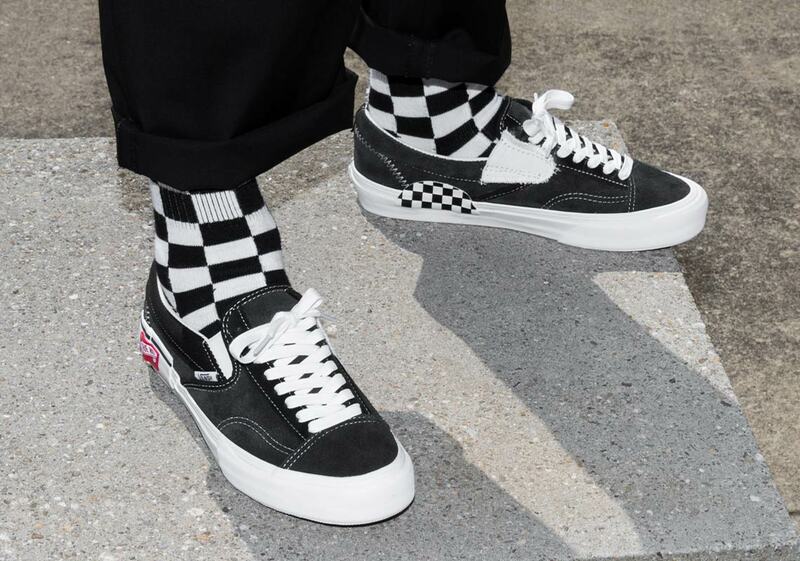 These unique shoes are set to release in both a vivid black/white and a light marshmallow/white September 1st worldwide, but if you’re not the waiting type pairs are available now at select EU retailers like Titolo now for CHF 119.90—roughly $120 USD.